"At Bidfood, our mission is to deliver service excellence, making life easier and helping our customers to grow. Therefore, everything we do has the customer at heart, and is led by research and insights, be it into food trends supporting us to keep a step ahead of the curve, or into the latest technological advances. 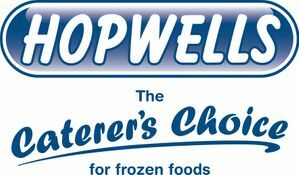 All of this is underpinned with a huge range of great quality food, drink and catering supplies, offering you a wide choice across both own brand and supplier branded products. At Bidfood, we believe that it is vital to support local businesses in Nottingham, which is why we have been a proud sponsor of the Nottinghamshire Food & Drink Awards for the last three years. Nottingham is a hub for a variety of innovative food establishments, and these awards are a great way to showcase the true talent in the area. Suppling over 2000 customers a week has given us the great opportunity to be part of some of these unique businesses, and help them on their journey to create new innovative products and services. Myself and the rest of the Bidfood depot in Nottingham are strong believers in supporting your local enterprises, so this year are sponsoring the 2018 Young Chef of The Year Awards, as well acting as an alliance sponsor for the F&D Awards 2018. 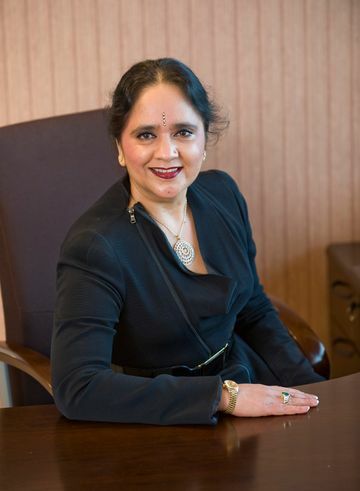 I will also be supporting the awards with an expert opinion as a key judge of for the shortlisted businesses that have been nominated by the general public". "It is a pleasure to be sponsoring the Best City Centre Experience category at the Nottinghamshire Food and Drink Awards 2018 for the third year running. This is an important event in city’s food and drink calendar and showcases the amazing talent we have in the sector as well the diverse range of eateries and bars which have, and continue to open and develop into successful businesses here. Cartwright has been privileged to work on some very high profile opening launches since the business began in Nottingham 12 years ago, and we wish them all the best of luck at this year’s honours. 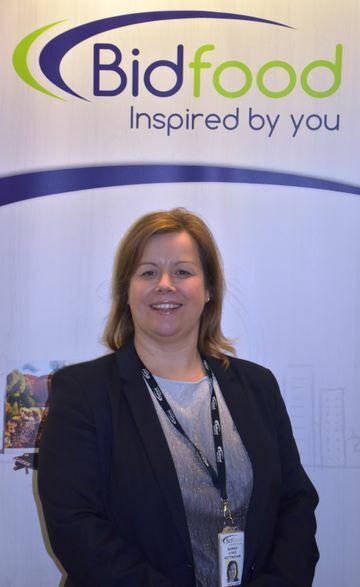 Cartwright Communications has always worked with food and drink businesses in Nottingham and the wider East Midlands, since the company was launched by ex Nottingham Post business editor Liz Cartwright in 2006. Now, our food and drink expertise has grown to include not only restaurants and bars but commodity producers, farmers, artisans, food events and distributors. From digital marketing to media relations, our contacts within food and beverage trade and consumer press are strong and deliver results. Since starting my career at the BBC launching celebrity chefs like Nigella Lawson and Ken Hom, as well as working with the great doyenne of small screen cooking, Delia Smith – I have always been passionate about delicious produce and great restaurants - and continue to enjoy raising the profile of our Nottinghamshire restaurant clients including Bistrot Pierre, Gurkha One, Gusto and the Alchemist. We look forward to seeing everyone at this year’s event and good luck". 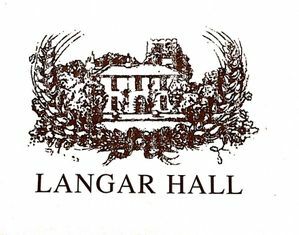 "Page Kirk LLP is delighted to be sponsoring the prize for Outstanding Service at the Nottinghamshire Food and Drink Awards this year. The Awards have a great deal of integrity and we realise how beneficial it can be for all nominated. We are really excited and feel privileged to be involved. 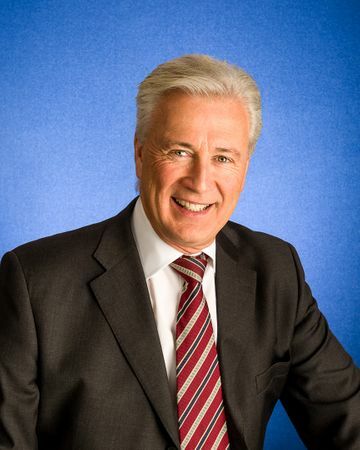 As an independent accountancy firm, high-quality service is our lifeblood. It’s what our clients expect and it’s what our dedicated team of staff work tirelessly to deliver. We want to give the very best advice and we’re passionate about building long-term relationships. 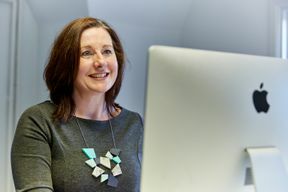 Of course, we’re fiercely proud of being a Nottingham firm too. We understand the area and the challenges and opportunities faced by local companies every day. 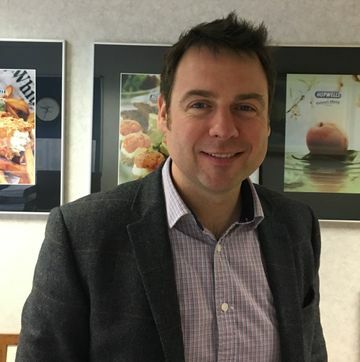 An increasing proportion of our clients are now from the field of food, drink and hospitality, reflecting the vibrant nature of this dynamic market in the East Midlands. 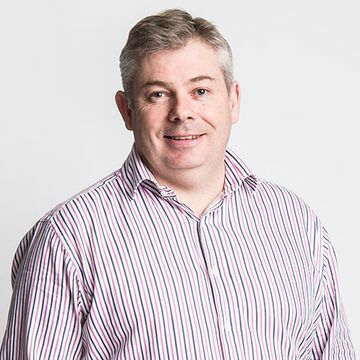 The growth of this sector is just one of the reasons that we’re now have a 50-strong team, and even wider reach nationally and internationally through our membership of the HCWA association of independent accountancy practices. We wish good luck to everyone participating in the Awards this year and look forward to seeing a celebration of some of the very best business successes in Nottingham". 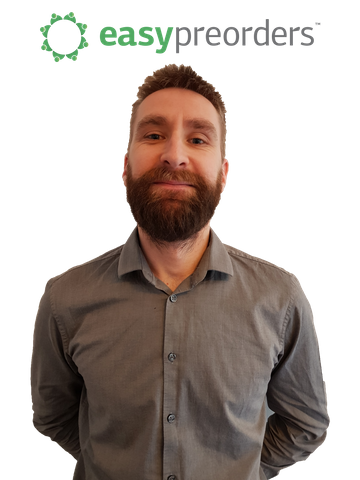 “EasyPreOrders is the industry leading PreOrder management software, operating from the heart of the Creative Quarter in the Lace Market of Nottingham. 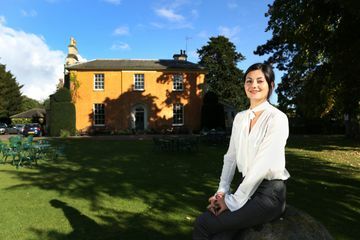 The business rose from humble beginnings with a few Nottingham venues, to an exclusive partnership with international gourmet food authority, Michelin. We know how much your time is valuable and that you want to use it providing an excellent customer experience! Managing PreOrders is a costly exercise for a business, and also time consuming for organisers to provide, so EPO built a solution to benefit all those involved. The result has changed the way businesses receive data & payments from their customers, being more efficient, user friendly and profitable. Being relevant for parties, weddings, quick lunches, pre theatre and seasonal events, EPO make every occasion simple and efficient to manage. Our GDPR & PCI compliant technology offers a huge array of features that make it truly accessible and relevant to all types of businesses in the hospitality industry. With our client list covering pubs, bars, café’s, restaurants, hotels, casinos and even opera houses, EPO has proven to be a great investment to any independent, group or chain". 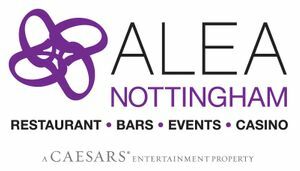 "We are delighted to be sponsoring one of the categories in the Nottingham Post Food and Drink Awards. Nottingham city centre has some great bars, pubs, restaurants, coffee shops and tea rooms and we should celebrate these. We are particularly fortunate that we have lots of great independent businesses not just the major chains which help to make the city different to other places. In fact according to latest figures Nottingham’s independent bar and restaurant scene is flourishing, having experienced the third highest growth in the UK. The best drinks venue category is a great fit for us as many of our members are drinks venues so we are really pleased to be supporting this particular business sector. In addition it gives us an opportunity to remind people about some of the initiatives in the city centre that we support. We sponsor the Street Pastors who look after people on a night out the in the city centre as well as the taxi marshals who help people get home safely. It enables us to promote some of our other activities too such as our food and drink finder, an online service which helps people to find the perfect place to eat or drink in the city centre and our More Nottingham scheme which provides those who work or study in the city with special offers and discounts at food and drink venues and shops in the city centre. People who have a Robin Hood card can benefit from this scheme too". 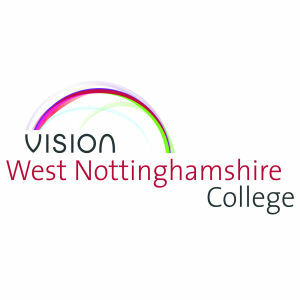 "West Nottinghamshire College is proud to once again be sponsoring the Best Young Chef category of the Nottingham Post’s annual awards. The best young chef finalists will prepare and cook their dishes in the college’s training kitchens followed by them showcasing their dishes in the Refined fine dining restaurant where event sponsors will sample their tasty creations. The training base for the college’s own catering and hospitality students, is the perfect, state-of- the-art venue for young chefs competing in this high-pressure competition to showcase their skills. At Refined, students serve meals to members of the public throughout the week. This realistic restaurant experience combines their vocational training and practical work experience together. All of this ensures students get a real insight into the restaurant industry and many go on to secure work in top class restaurants and hotels across the country. “We’re a huge fan of the Nottinghamshire Food and Drink Awards which celebrates the rich talent and diverse choice we have for dining out in this city. 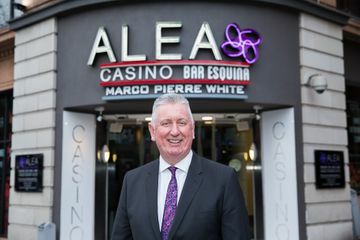 Alea casino with its MPW restaurant, Bar Esquina and Events Suite, is proud to be a leading destination venue for the people of Nottingham. "200 Degrees are backing the awards again because we think the industry in Nottingham deserves a good night out where everyone can chat amongst old friends. It’s an excellent event and we like the fact that the awards encompass the full range of hospitality and concentrate on the benefits training young people for good careers. We sponsor the coffee, what else, and it’s a fabulous opportunity to showcase our beans to a captive audience, especially one that’s a bit more relaxed than they usually are. We are very grateful to be nominated by our coffee shop’s customers and we hope to be winners at some point and not just end up with a lifetime achievement award in 2035, so fingers crossed on that one. 2018 will see 200 Degrees open more shops including Sheffield and Manchester, build our online home brew subscription club, further develop our cold brew and do loads of really nice looking things like a new website. But along with all of that, the big emphasis for us this year is going to be dealing with people in other businesses. Some of those will be wholesale customers like the many already seated at the awards but we’re also working with people to provide coffee for employees and visitors at places as diverse as Captial One, Audi Nottingham and myriad of small offices. 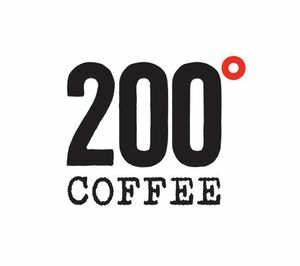 If you can’t get to a 200 Degrees shop then we intend to send our coffee to you at your home or place of work, basically, there is no escape. Good luck to everyone at the awards!"